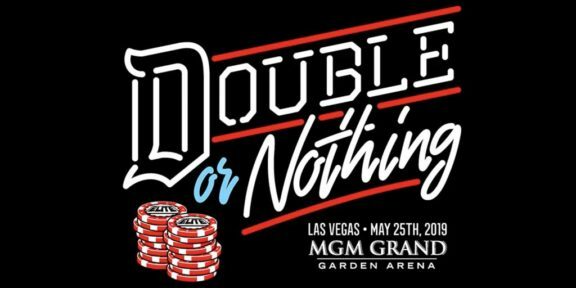 It’s a big day for All Elite Wrestling today as the Double or Nothing ticket announcement party will be held tonight at the MGM Grand Hotel in Las Vegas. 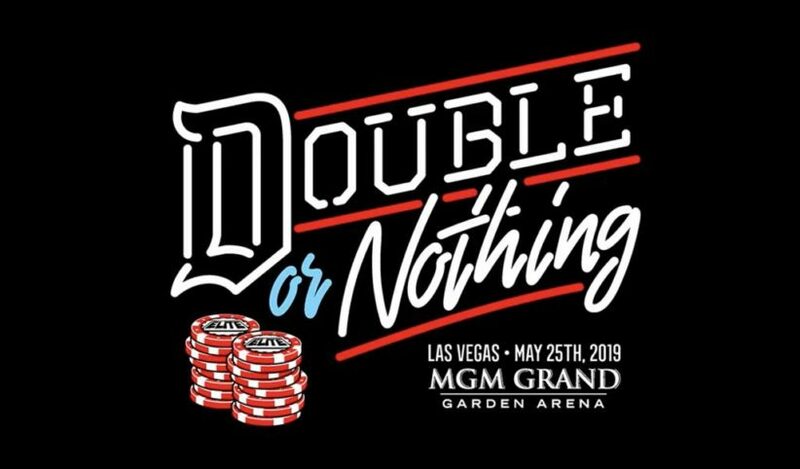 The Talent Pool at MGM will play host for this party, just three months away from AEW’s inaugural show at the MGM Grand Garden Arena. 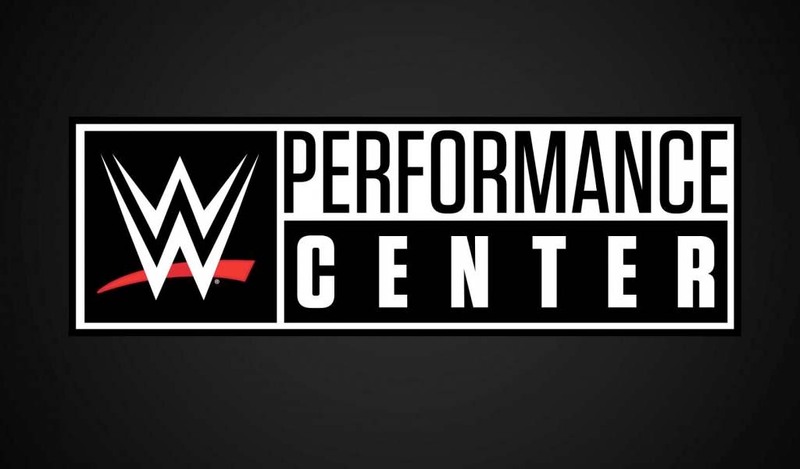 Cody, The Young Bucks, Hangman Page, Brandi, Christopher Daniels, Frankie Kazarian and Scorpio Sky will all be participating in the party which will be streamed live on the company’s social media accounts starting at 6PM PST. 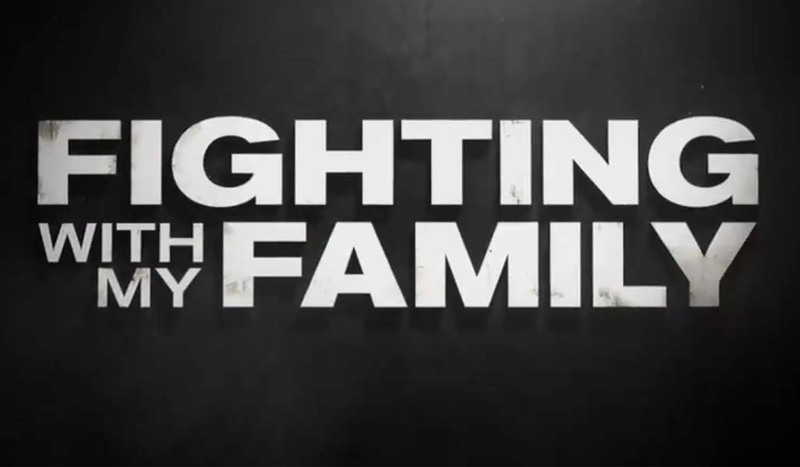 A surprise guest will also be in attendance and it’s rumored to be none other than Kenny Omega. 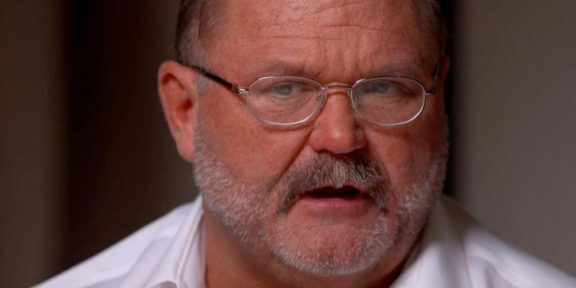 Brandi Rhodes, AEW’s Chief Brand Officer, wrote on Twitter that maybe she’ll bring a couple of newly-signed female talent to the party as well. 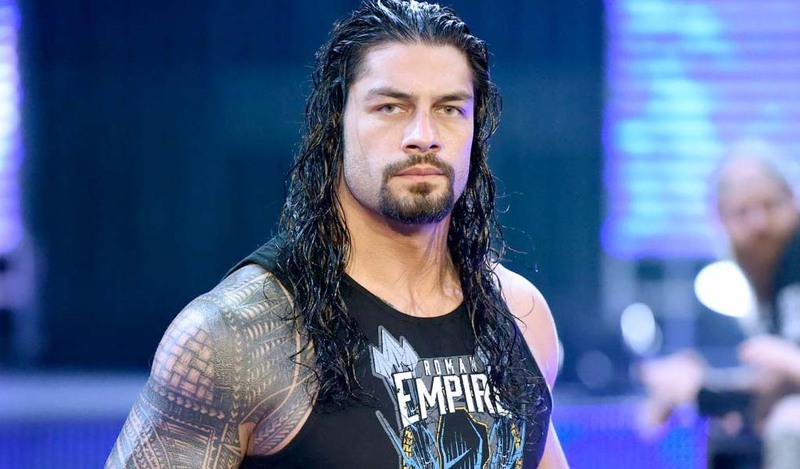 The company will also reveal new signings, new partnerships, and all the information regarding tickets for Double or Nothing.